It has a sunroom, reading loft and claw foot tub. 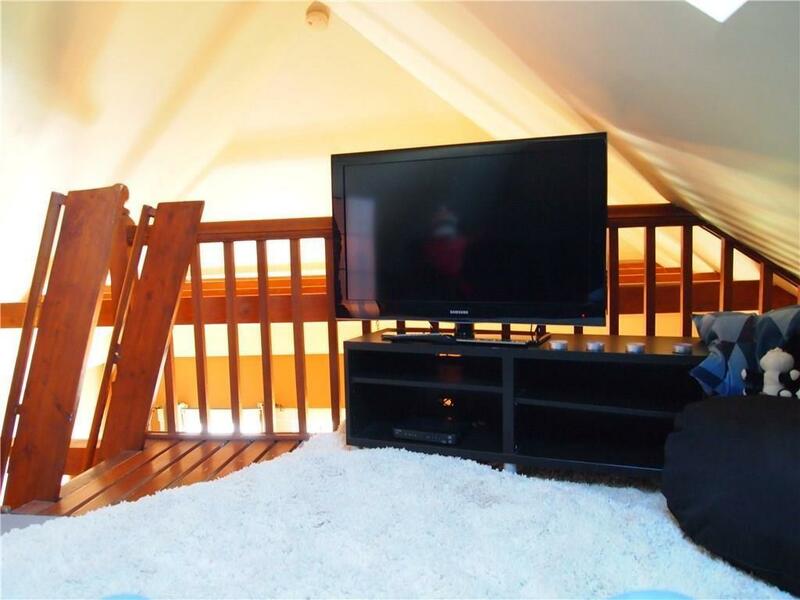 Built in 1910, this two bedroom house has been renovated recently. It has a new kitchen, new plumbing, new insulation and new electrical. A loft space was also added. 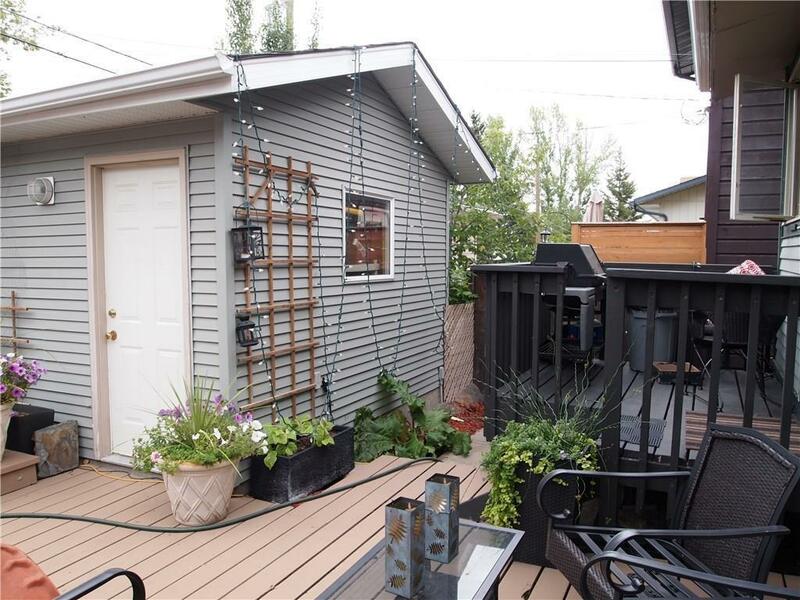 This South Calgary 1.5 storey is a compact 672 square feet, but because it’s efficiently laid out the space doesn’t feel cramped. The renovated kitchen and breakfast nook is bright and inviting, thanks to a new skylight, and the loft offers cozy extra space for reading or Netflix binging. The claw foot bathtub and sunny sun room are charming extras. The property also has a large back deck and single car garage. 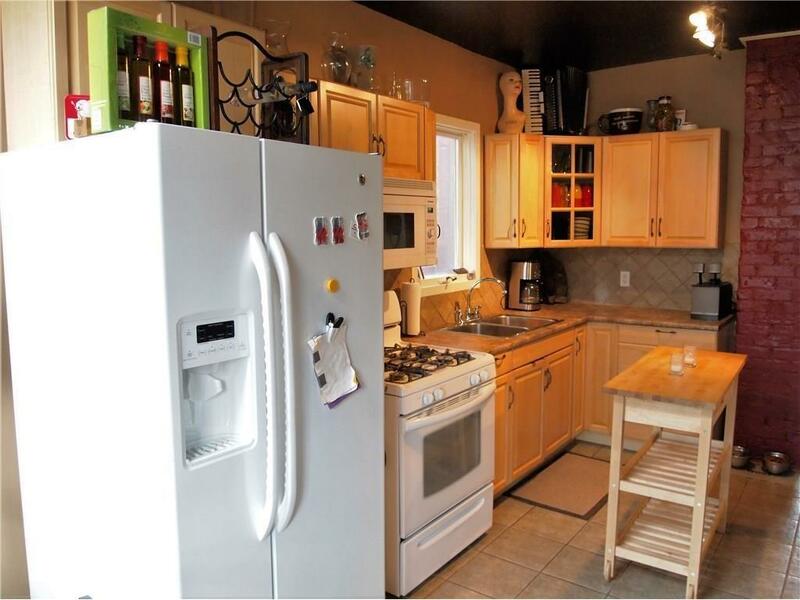 With two bedrooms and one bath, this home is ideal for a couple or small family. Listed for $399,900 with realtor Kent Bamber. 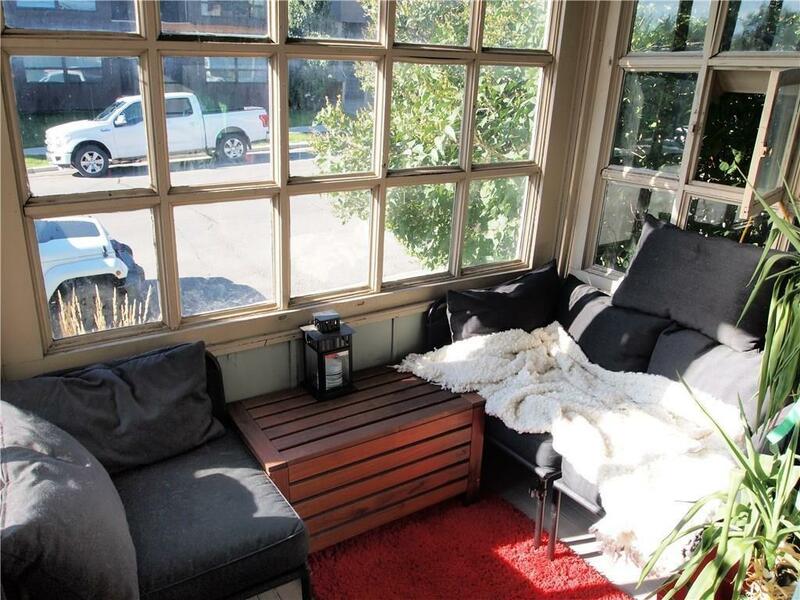 It has a bright front porch/sunroom. 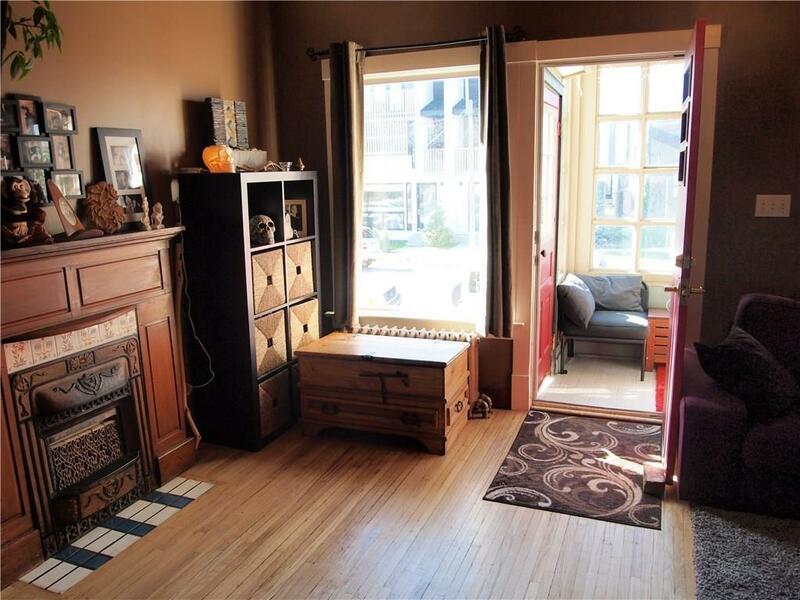 It has cool vintage touches like the fireplace in the living room. The ceiling was opened up and a loft space was added during a recent renovation. 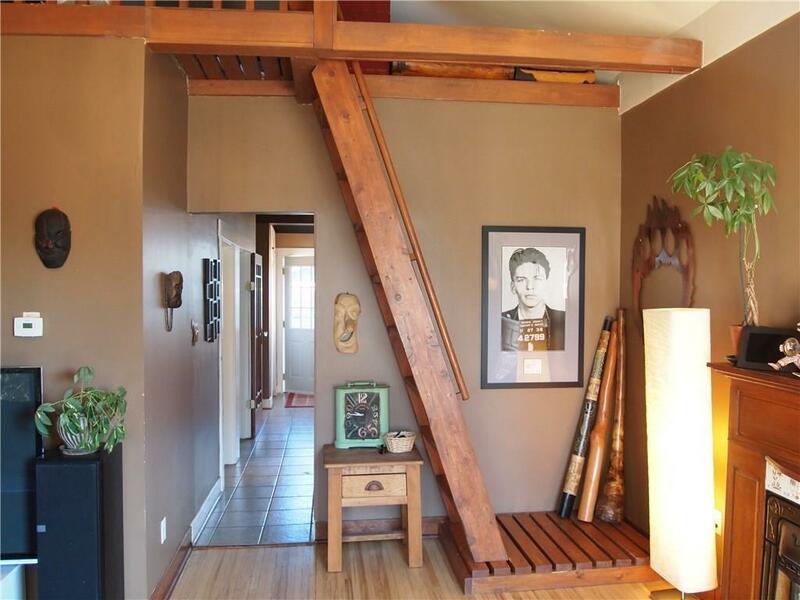 Ladder stairs lead to the loft from the living room. The bathroom has a claw foot tub. The landscaped backyard has new decking.